Technology Life Cycle Management is a key tenant of our process. JANNX manages the hospital equipment maintenance by engaging cost savings through the entire life cycle of the equipment. Reduces reliance on outside service contracts and increases negotiation leverage when using OEM services. Expands the capabilities of On-Site Services to reduce costs and improve responsiveness. Decreases budget variability without losing the opportunity to benefit from added savings by beating service cost targets. 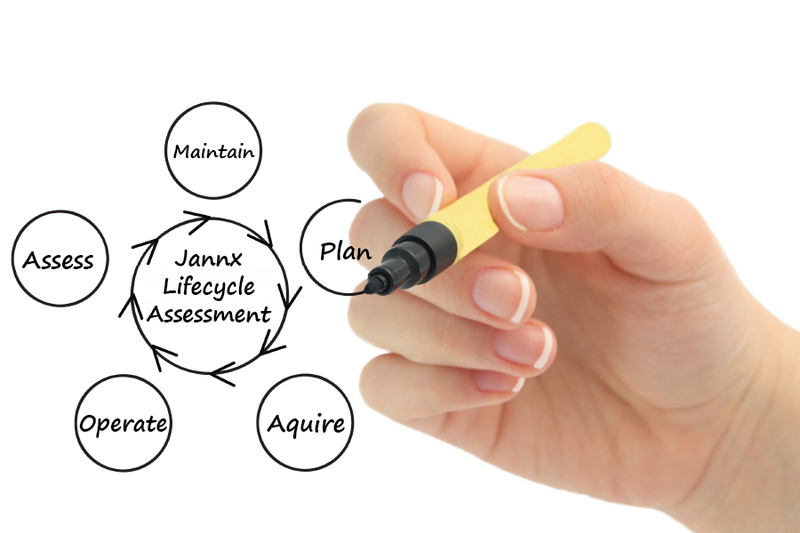 JANNX utilizes proven processes that can combine our consulting services, on-site programs, technical expertise, and using the support of our National Logistics & Support Center to provide a complete approach to managing the life cycle. Contact Us today to fid out how we can assist your organization.